Meet Dr. Garazo Dr. Garazo was named as one of "America's Top Plastic Surgeons." Meet your partners in enhancing your appearance & confidence. With so many options in cosmetic surgery and restorative treatments, it’s more important than ever to get the facts from a board certified plastic surgeon. Trained by the Chairman of the American Board of Plastic Surgery, Maryland native Dr. Henry Garazo continually incorporates the latest proven techniques into his repertoire of skills. 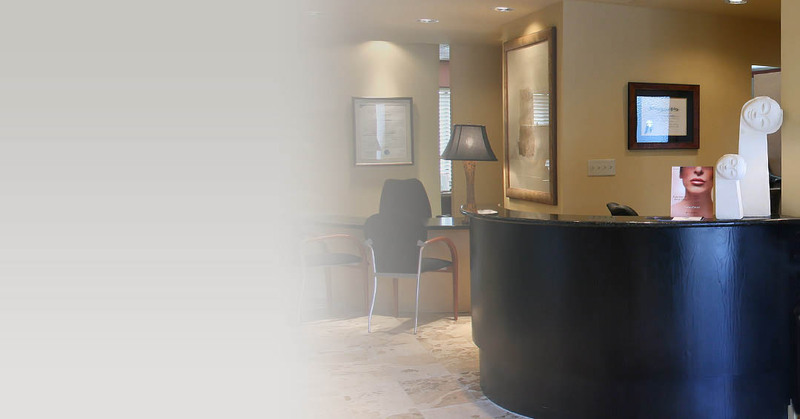 Plastic Surgery Services provides a relaxed atmosphere just minutes from the busy metropolitan areas near Hagerstown. We have a state-of-the-art, fully certified plastic surgery center at our Maryland location and offer a variety of popular cosmetic procedures including Hagerstown breast augmentation. Our board certified plastic surgeon, specially trained staff, and anesthesiologist will accommodate your plastic surgery needs in complete safety and privacy. Dr. Garazo and his staff are dedicated to uncompromising excellence in patient care. We make every effort to exceed your expectations. Your private consultation with Dr. Garazo will help to clarify your goals and determine the best course for achieving them. We welcome you and encourage you to visit our Maryland plastic surgery center—we even show you the way! Contact us today for a complimentary cosmetic consultation with Dr. Garazo and experience the difference!